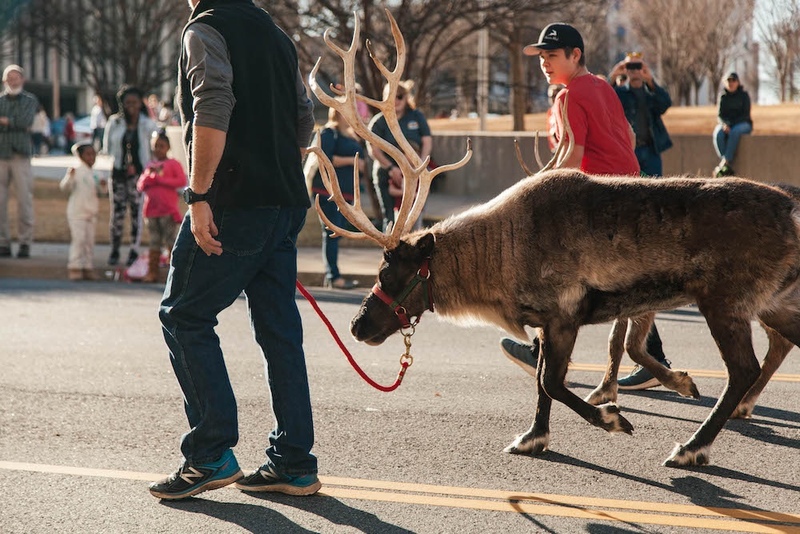 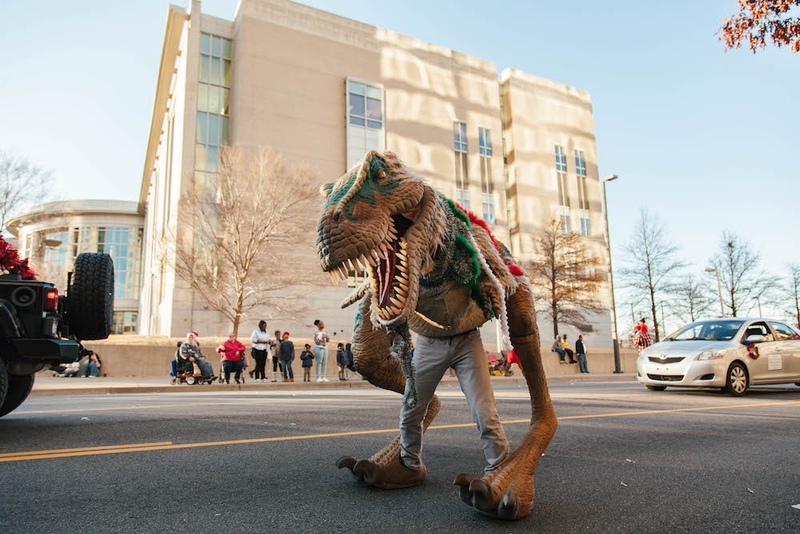 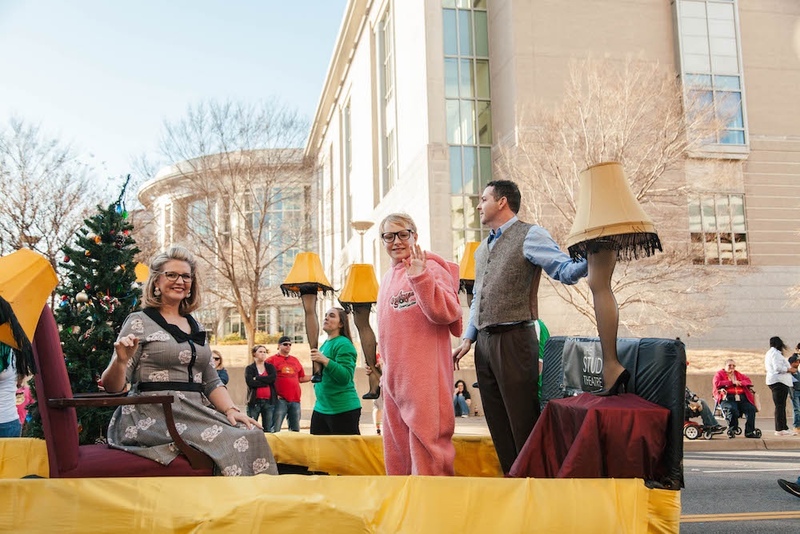 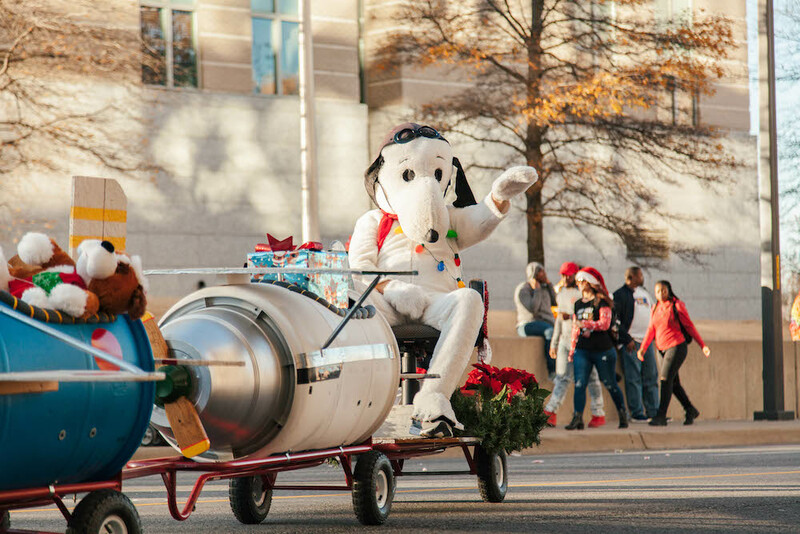 Reindeer led the way at Little Rock's annual Christmas parade! 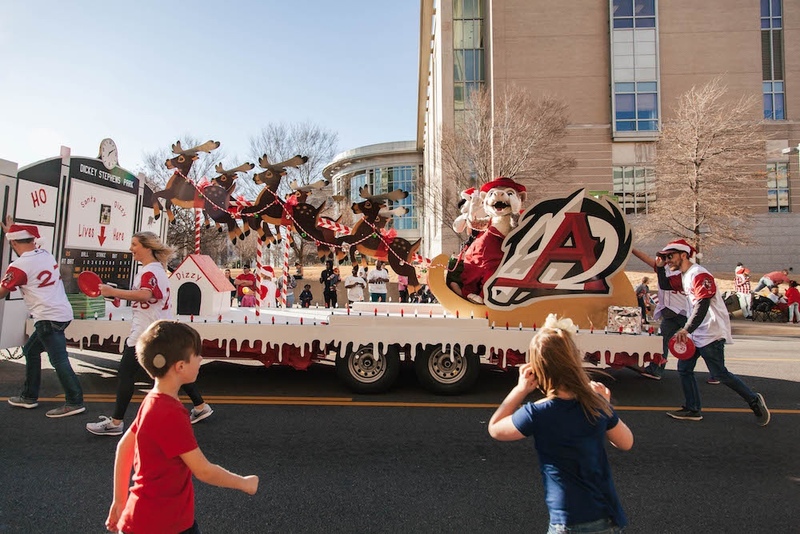 If you missed the fun on Saturday afternoon, take a look at this roundup of all the holiday cheer that you missed. 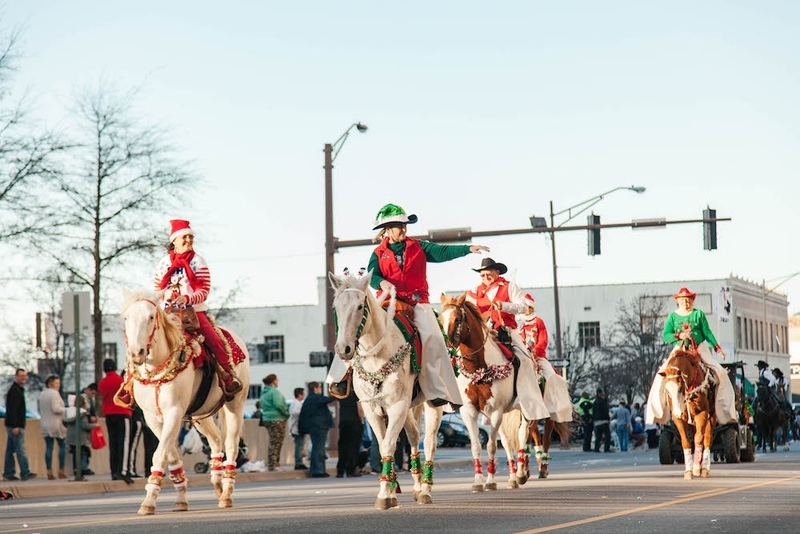 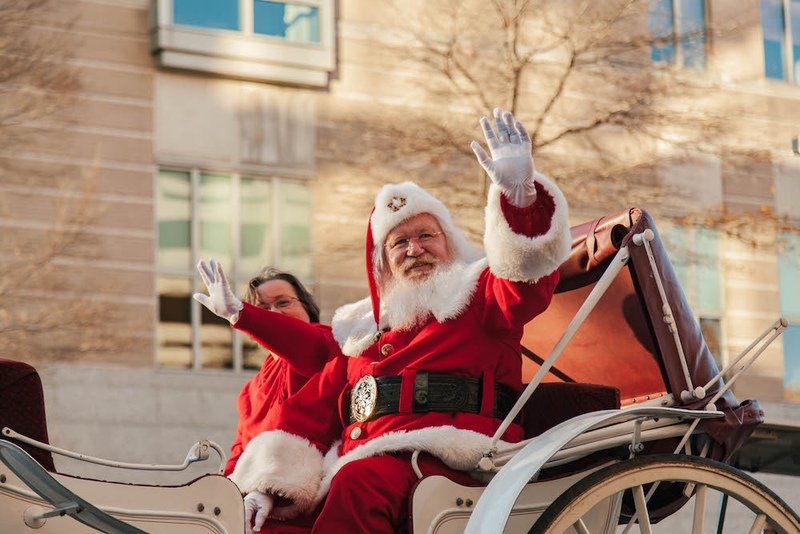 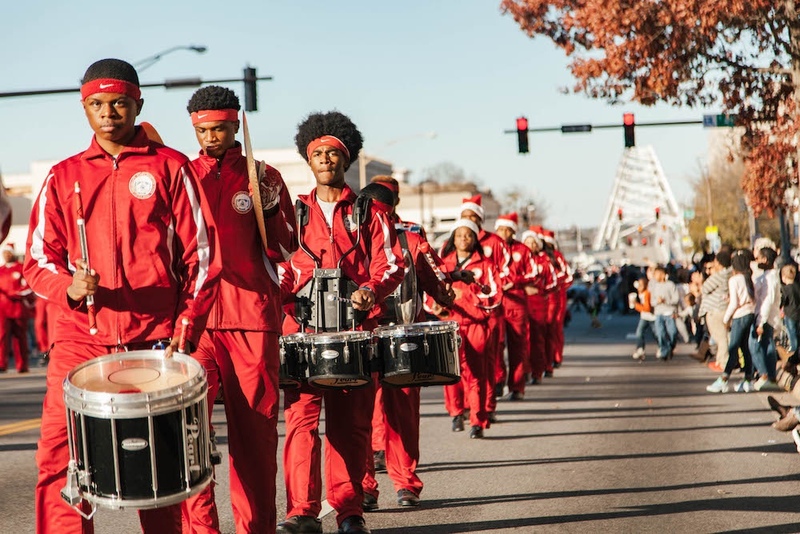 And then make sure to hit up one of the few parades left this holiday season!